Are you in the Market for Bay Shore Carpet Cleaning? 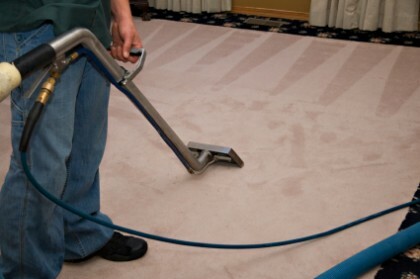 There is a lot to know about the professional cleaning of carpeting and upholstery. 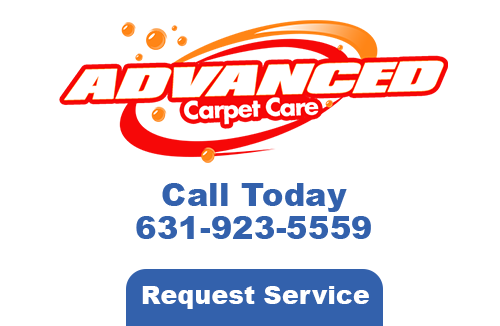 Whenever you hire Advanced Carpet Care, you’re not only getting your carpeting cleaned, but also peace of mind. Just knowing that your home is clean by a Bay Shore Carpet Cleaning expert will put a smile on your face. If you have carpeting, Oriental rugs, or Persian rugs that look lifeless, you can always rely on our services to keep your home looking great. Regular cleaning can help maintain the dust and allergens that float around, but regularly scheduled cleaning from our guys will prevent allergens and illnesses from spreading. Allergens and dust buildup are two major problems in households these days. This is why indoor air pollution is at an all time high. We can combat your problems very simply as we are the experts in the cleaning field. Let us make your home or business a beautiful place that you can be proud of. We have certified staff to get the job done correctly. Quite simply, we have the best equipment, best technicians, and the best service that any client would want. 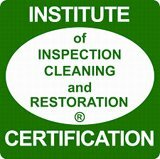 There are over 90 carpet-cleaning companies in the U.S., but very few are presently certified like we are to take your carpeting on. 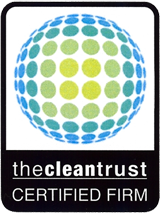 Our technicians use a safe and reliable cleaning solution we know that works. Cleaning your carpeting using new technology enables us to clean them thoroughly. If you have pets or children, a regularly scheduled cleaning at least three times per year certainly helps. We do carpet preservation right so that you don’t have to replace yours. Our Bay Shore Carpet Cleaning services are available to residential and commercial customers because we know what it is like to have stained and unsightly carpets. Professional upholstery cleaning services are done through expert carpet cleaners that know what to look for when it comes to stains and dirt buildup. Our techniques are proven and we want to pass along our experience to you and your family to take advantage of. For better results, go with the pros at Advanced Carpet Care and learn how Bay Shore carpet cleaning services can benefit you. Our family has over two decades worth of experience. We want to make your home more enjoyable. If you are looking for a Bay Shore Carpet Cleaning expert then please call 631-923-5559 or complete our online request form.